NEW YORK (AP) — Dwayne "The Rock" Johnson has discussed his battle with depression. Mariah Carey recently revealed she has bipolar disorder. 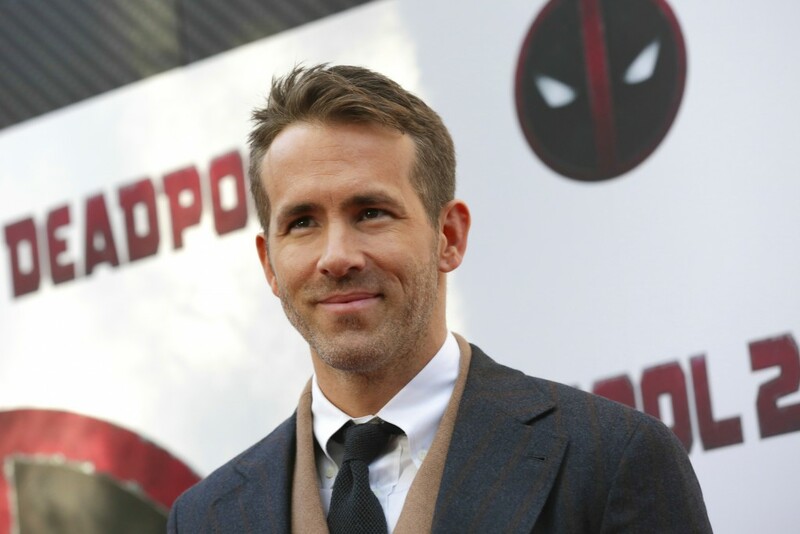 And "Deadpool" superstar Ryan Reynolds has acknowledged dealing with anxiety disorder. 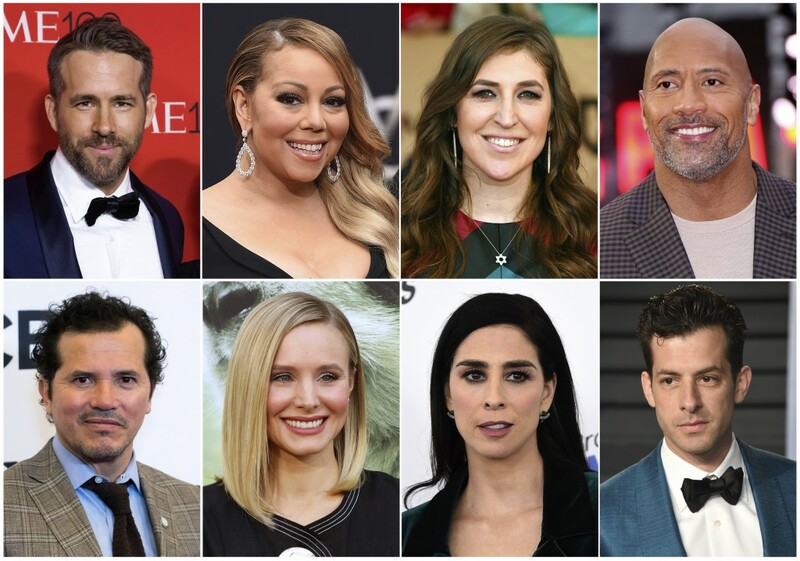 Ryan Reynolds says talking about his anxiety disorder has helped, especially in an age that he described as "toxic masculinity." Diane Hughes is a professor of Applied Psychology at New York University, specializing in adolescent development. She sees great value in celebrities and sports figures talking about their struggles past and present.